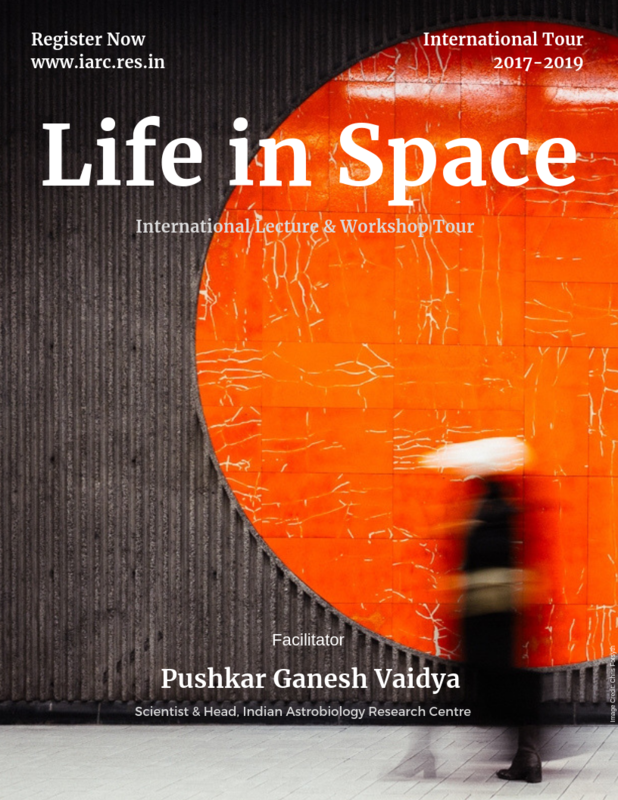 Life in Space: International Lecture & Workshop Tour began in May 2017 in India. The tour will cover several cities in India and over a dozen countries across the world. The unique Life in Space workshop is a whirlwind tour of all things that are astrobiology; after all astrobiology is as much a science as it is art, philosophy, business and engineering. Astrobiology is central to understanding life in space; astrobiology is the study of origin, evolution and distribution of life in the universe. It includes the search for extraterrestrial intelligence aka Aliens! On Earth, astrobiology is defining the fast-emerging space industry and space economy. In Space, astrobiology is inspiring space settlements as well as interplanetary and interstellar exploration. This international workshop tour aims to engage the public, especially students, in a stimulating discussion about the search for life in space; the search which is essential to ensure the safety and success of our species on earth and in space.